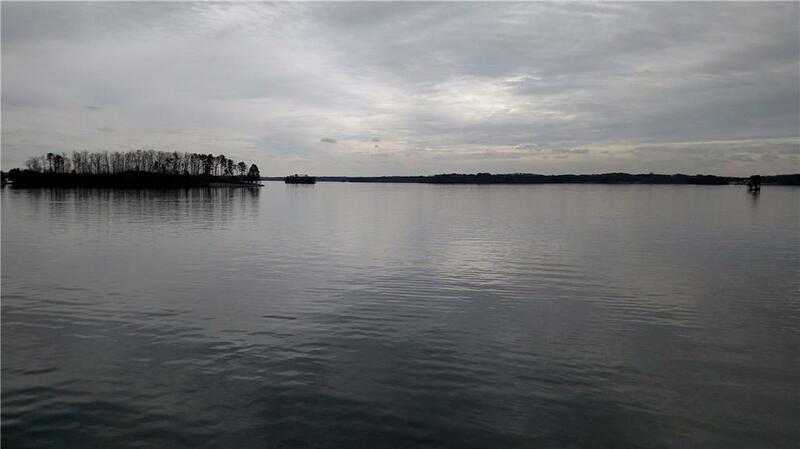 Unique Opportunity, Gated Community,Finest Lake Front Lot available in On Lake Lanier . 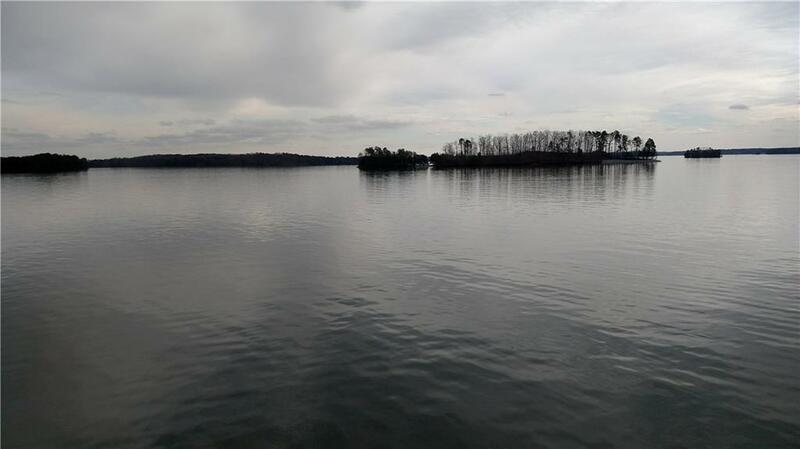 Surrounded by Multi Million Dollar Homes, Oversized sized Boat Dock Permit Grandfathered in. 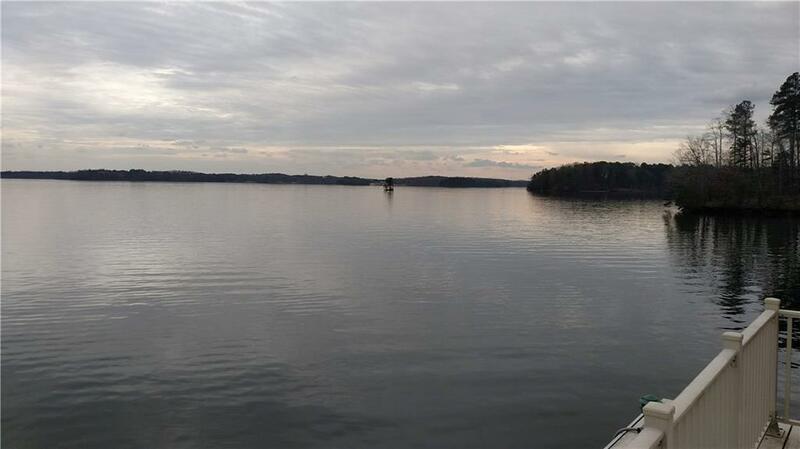 custom built 50x40 Dock available, not included, Breathtaking 180 degree Panoramic water Views, Point Lot with a Wide White Sandy Beach Exceeds your every expectation, Deep year round water.